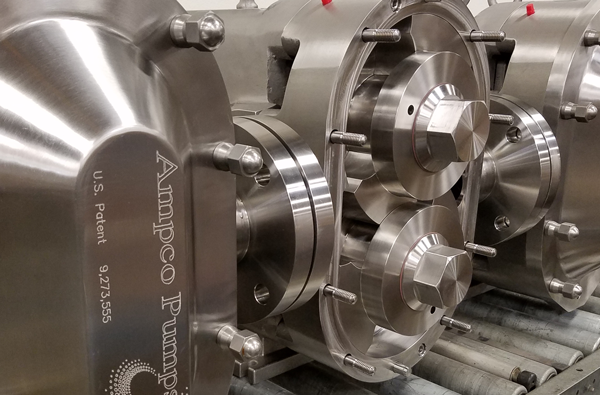 Ampco Pumps Company has been providing quality centrifugal pumps and positive displacement pumps to the sanitary, marine and industrial markets worldwide for nearly 70 years. Based on our commitment to deliver quality products, excellent customer service, and competitive pricing to our customers, we have become the preferred pump provider for some of the most recognized companies across the globe. Ampco Pumps is proud to be an ISO 9001:2015 Registered Company. By redefining engineered excellence, Ampco offers the most complete line of pumps, blenders and mixers in the industry. We invite you to visit our state-of-the-art facility in person and allow Ampco to show you how we engineer, innovate, and manufacture the best pumps, blenders, and mixers in the world! 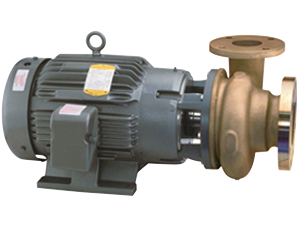 Ampco has a strong value proposition for its customers – we offer the greatest selection of enhanced pump options with superior standard features at a more competitive price point than the competition. Coupled with our commitment to excellent customer service and approachable leadership –Ampco Pumps is the simple choice. Ampco’s committed to fast delivery. With a robust available inventory and all aspects of manufacturing completed in-house, we are able to get products out the door quickly. Our standard delivery is 1 to 3 weeks. Our customers have come to know Ampco as more than a vendor. We are a pump technology partner. If there’s an application that requires customized specifications or pump modifications, Ampco is first in line to assist. Ampco’s Best-Selling PD Pump Delivers Superior CIP and Performance Excellence in Sanitary Applications. Perfect for Sanitary Applications, the AC/AC+ Series is a Workhorse Delivering Performance and Reliability. Ampco’s Z Series Offers Superior Corrosion-Resistance, Available in a Variety of Alloys to Fit Demanding Applications. 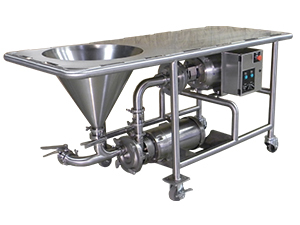 The PM Powder Mixer is Efficient and CIP-able. Plus, It Can Be Customized to Your Specific Application Requirements. Dry Hopping For Craft Brewers Has Never Been Easier with Ampco’s Portable, Innovative ROLEC DH Hop Induction. 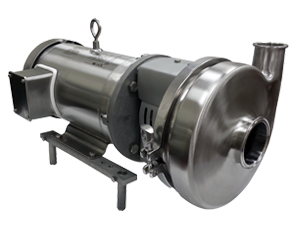 Ampco Applied Products, a division of Ampco Pumps is fully committed to highly engineered blending and mixing solutions for a host of applications. Common industries served by the AAP product lineup are: dairy, chemical, pharmaceutical, brewing and personal care. Learn more about these great products used to efficiently and consistently blend liquids and powders. Powder mixers, shear blenders and powder induction systems can all be designed to meet your specific processing requirements. 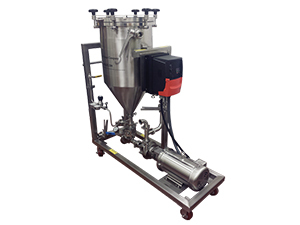 The ROLEC DH family of hop induction systems are powered by an SBI blender and are specifically designed to safely and efficiently dry hop fermenters in the brewing industry. Additional custom offerings include motor starters and VFD’s. Let our experienced application engineers assist you in building the most efficient blending and mixing solution for your application today. 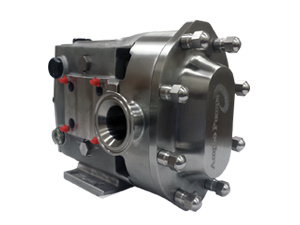 The patented ZP3 Series positive displacement pump is the best choice for sanitary food and beverage processing because only the ZP3 is fully CIP-able without modification, while maintaining full efficiency. The ZP3 Series is EHEDG and 3A Certified. Manufactured and assembled in the U.S.A.